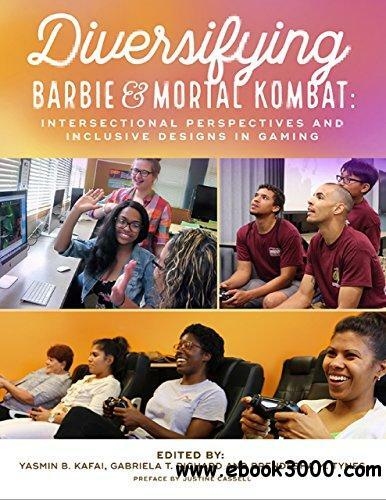 In Diversifying Barbie and Mortal Kombat, the third edited volume in the series that includes From Barbie to Mortal Kombat and Beyond Barbie and Mortal Kombat, we expand the discussions on gender, race, and sexuality in gaming. We include intersectional perspectives on the experiences of diverse players, non-players and designers and promote inclusive designs for broadening access and participation in gaming, design and development. Contributors from media studies, gender studies, game studies, educational design, learning sciences, computer science, and game development examine who plays, how they play, where and what they play, why they play (or choose not to play), and with whom they play. This volume further explores how we can diversify access, participation and design for more inclusive play and learning. Word Picture Search Puzzles: Can You Find the Hidden Phrase, Object, Movie, Song or Place?